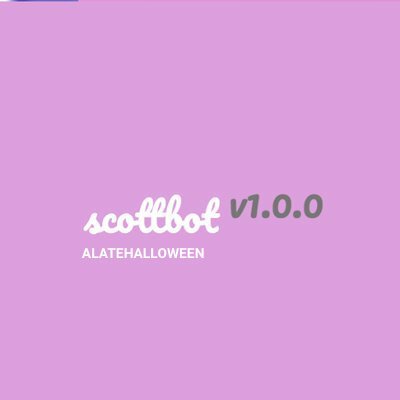 ScottBotV1 is the special tool that helps all collectors secure desired items. The bot is compatible with Windows and Mac, supports Funko and offers a lot of features. ScottBotV1 is the special tool that helps all collectors secure desired items. The subscription costs $200 and the owner is quite fair, as far as he claims that this product will exist while he has desire of developing the bot. So this is neither a lifetime version nor monthly subscription. The bot is compatible with Windows and Mac, supports Funko and offers a lot of features. Also make sure to follow its twitter page and turn on notifications.